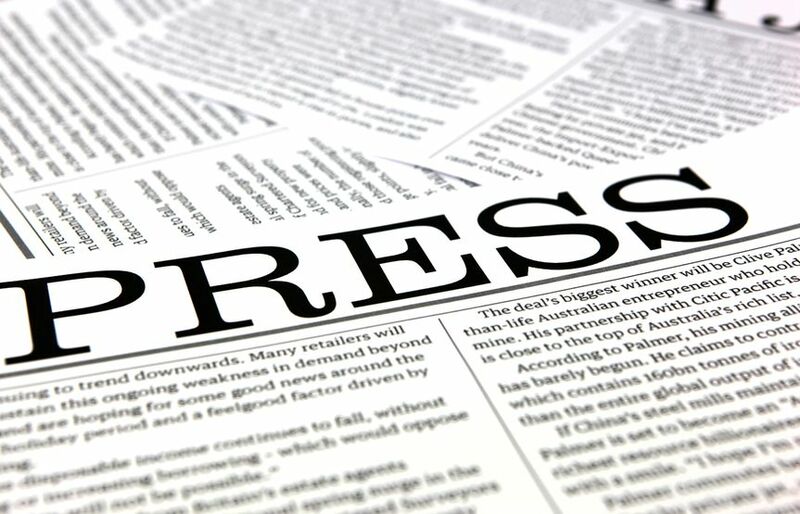 In MyPressWire blog you can read about us, our ideas and thoughts and contributions on PR, social media and online marketing. 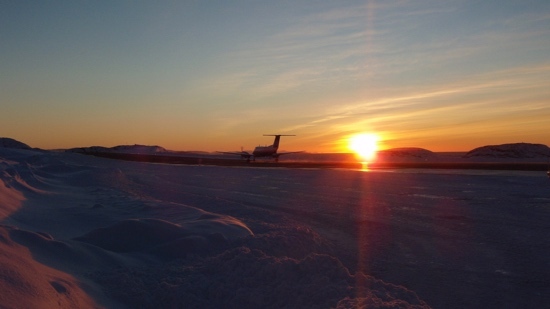 Greenland Airports operate 13 airports and more than 40 helicopter landing sites throughout Greenland. They also run hotels, service businesses for mining and oil companies, duty-free trade and many other activities. They employ approximately 450 employees and their economic turnover is close to half a billion kroner. 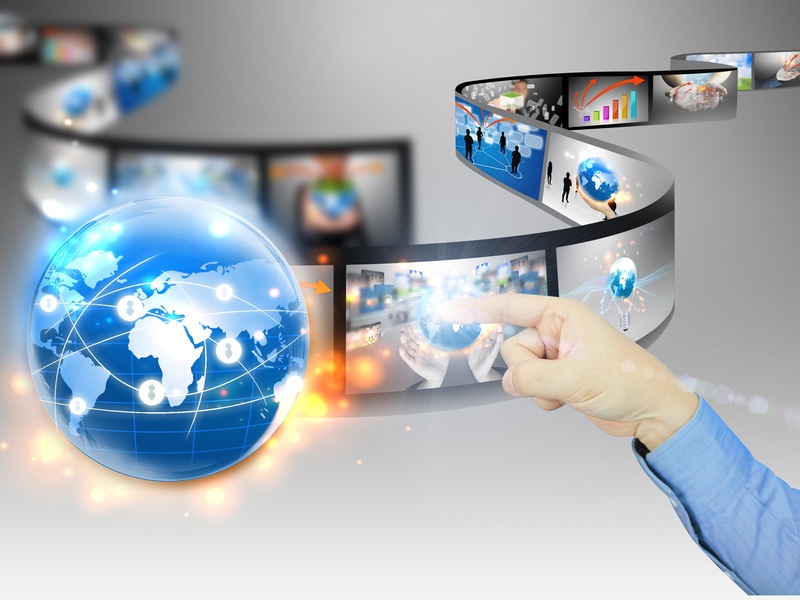 Newsjacking is about gaining a share of the attention that the media give to an area that is located within or adjacent to your sphere of interest. We are talking about simple theft, but fully legal to search into the slipstream and to focus on your business, which, if youre lucky, will be blown up on the big screen.